One of the only ready to build on lots available. 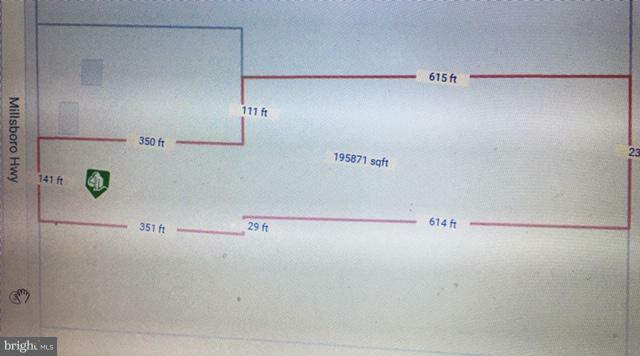 Well, septic, and entrance in place. Clear and some wooded area. Only 5 miles outside of Millsboro with easy access to town amenities. 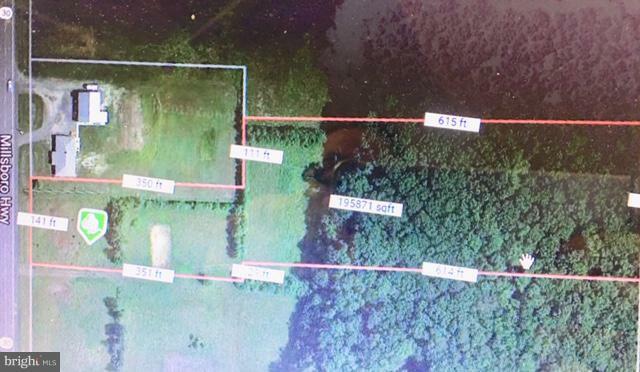 4+ acres to spread out on. Plenty of room for a Pole barn or additional structure. Listing courtesy of Jack Lingo Millsboro.